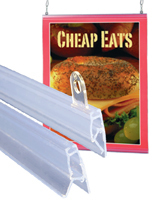 Plastic Sign Supply in Bulk! This Wholesale Sign Supply Presents Great Window Decorations! Sign Making Company Sells Wholesale Sign Supplies! This sign supply is an excellent choice for those that want a high quality plastic banner rail kit. 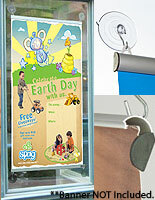 This banner hanger, sign supply, is an easy to use marketing display that every business can benefit form. This versatile sign supply may be hung from the ceiling using a chain or cord (not included) or attached to any window using the provided suction cups. What an easy way to catch the attention of everyone that walks by your store! Attach this sign supply to your front door to provide important sale, event, and store information to customers as they enter your establishment. 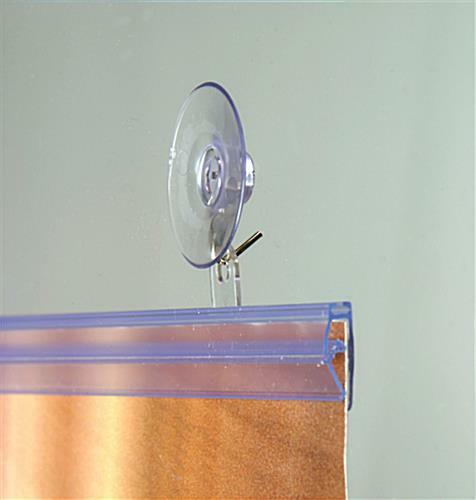 Attach this sign supply to a window to add that little something extra to your window displays. 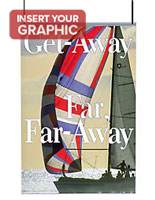 Many companies including small retail shops, large department stores, and grocery stores use this sign supply to display paper posters, fabrics with screen printed advertisements, and vinyl banners. This affordable sign supply for sale with suction cups is the ideal way to advertise your products and services! Get your ads noticed and lure customers into your store with this exciting sign supply! 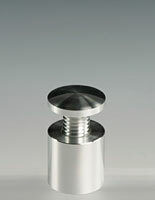 (2) 1 3/4" diameter suction cups with hooks for hanging the banner display. 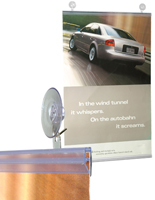 This hanging poster sign supply holds 24" wide posters or vinyl banners of virtually any length. 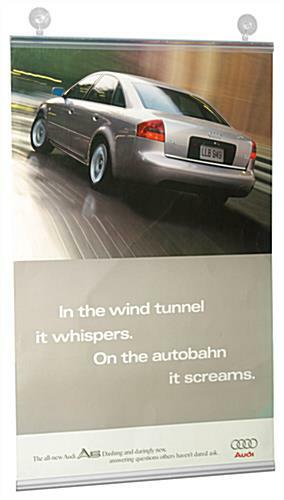 (Banner length is limited by the height of your windows and ceilings!) 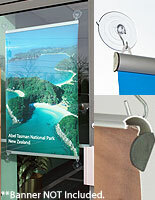 Buy quality sign supplies online now and lure customers into your business with enticing banner advertisements!